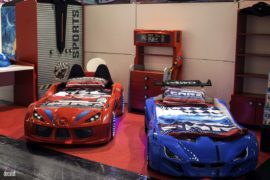 Kids these days seem to spend more time with their smartphones and iPods than in the yard or the playground. 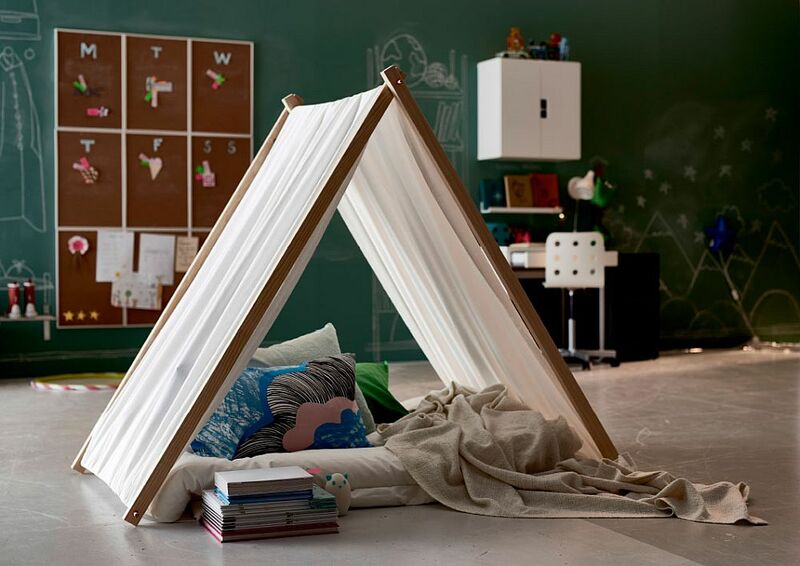 Gone or the days when playtime meant going outside and spending some time under the sun or even interacting with other kids! 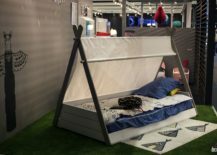 One of the ways to break this quickly spreading ‘gadget addiction’ is by bringing home some fun distractions that move away from the mundane. 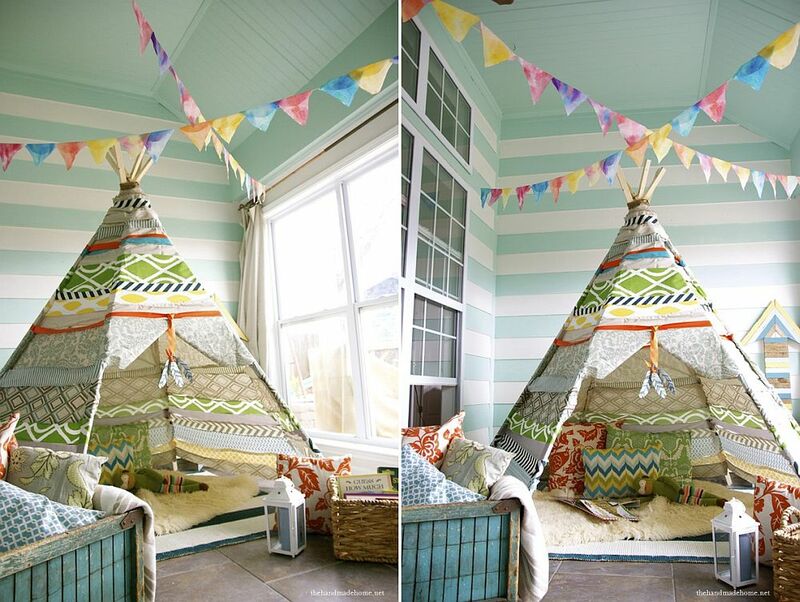 A teepee is absolutely perfect in this regard. 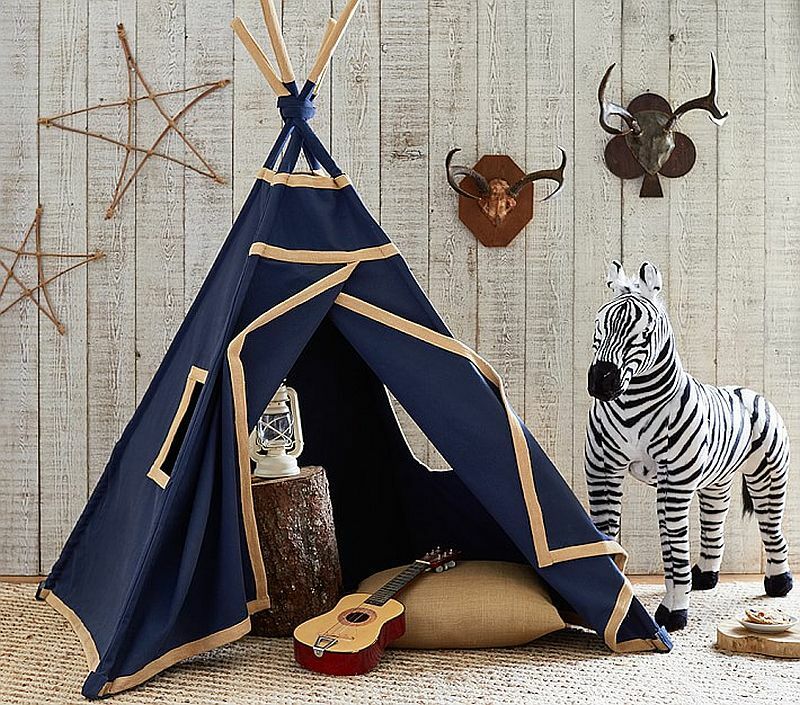 Providing kids with a private nook where they feel safe, secure and free from scrutiny, a teepee can quickly become their favorite personal sanctuary. We start off with uber-stylish teepees that bring geo style to the kids’ room without going overboard or seeming too gaudy. 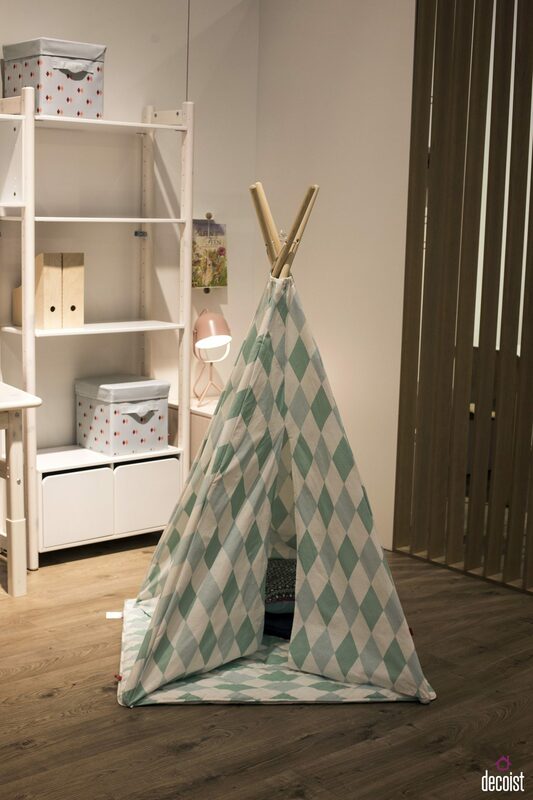 The gorgeous with its unique pattern, lovely use of pastel hues, 100% cotton canvas and beautifully weathered bamboo poles is definitely a showstopper in any modern kids’ room. 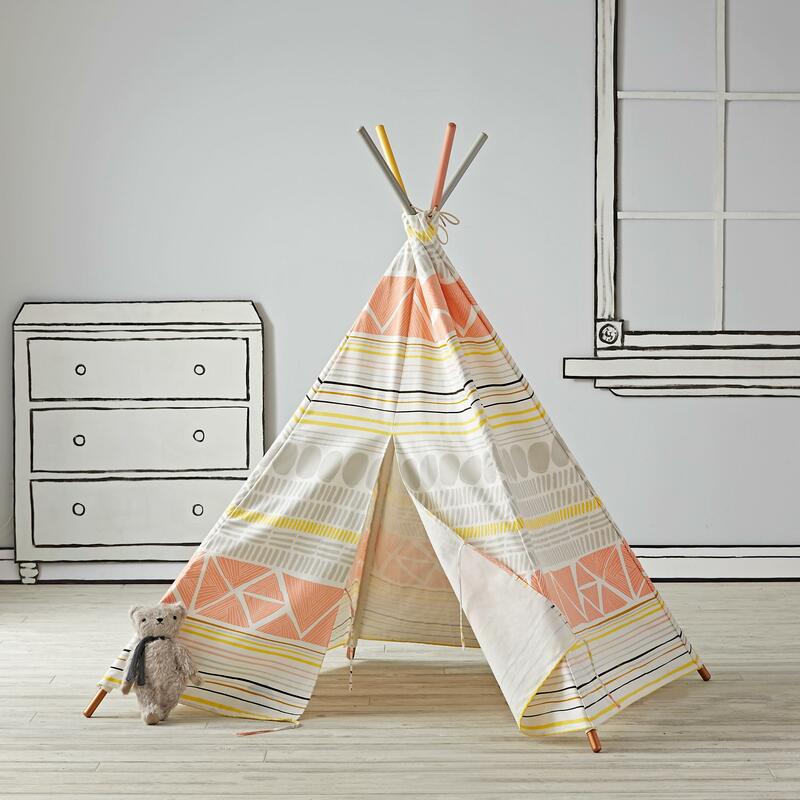 The elegant teepee fits in with a wide array of styles and is a great way to introduce your little one to fun geo patterns! 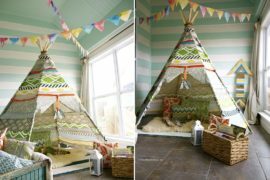 The two fabulous teepees below are all about ample space, simple pattern and a whole lot of fun. 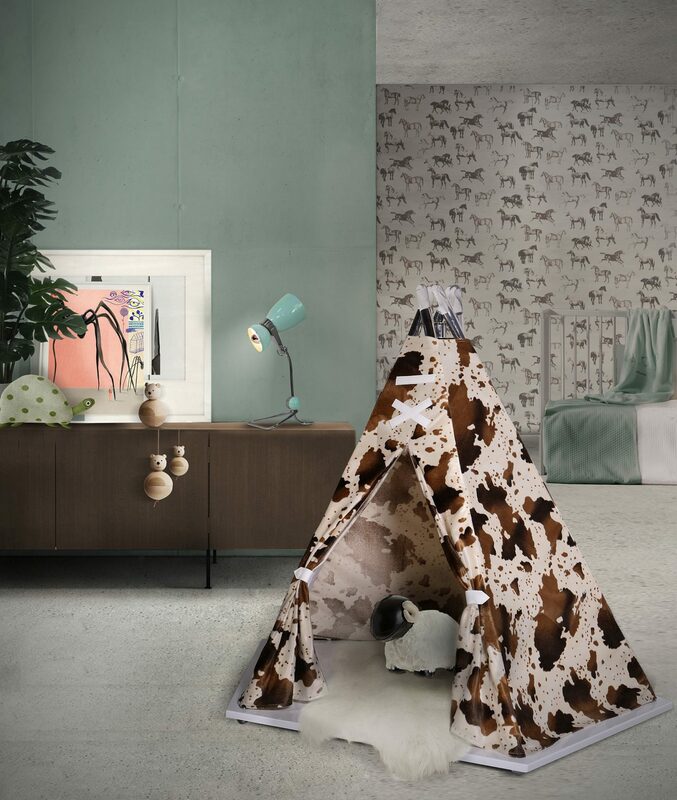 The former from is distinctly modern, neutral and should make a natural addition to any contemporary playroom or kids’ bedroom. 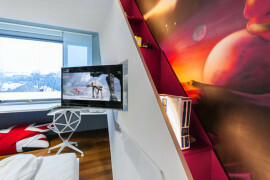 The latter with its striking design is from and definitely has an air of luxury about it. 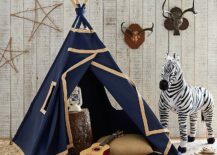 Nautical and coastal styles are among the most perennially popular boys’ bedroom decorating styles and you simply cannot go wrong with either of the looks. 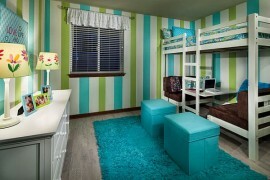 Both of them rely on a generous use of white and shades of blue that vary from those as deep as navy to ones much more breezy like turquoise. 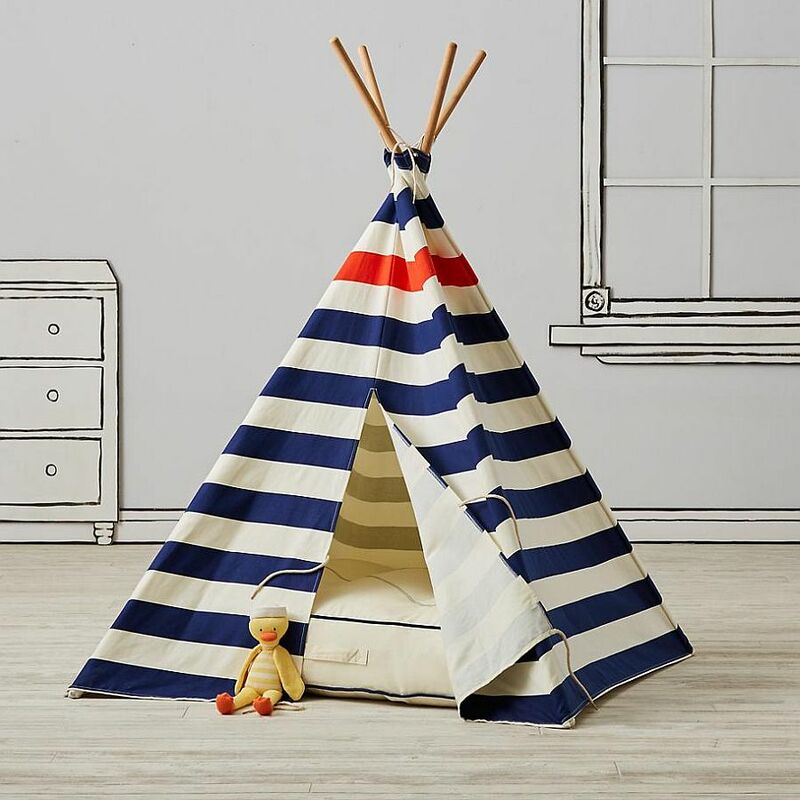 A teepee that complements the existing nautical vibe of the kids’ room is a great way to enhance the impact of the style without adding unnecessary aesthetic elements. While a is a classic that never fails, an addition like the surely feels trendier. It is definitely more rewarding to make something on your own instead of buying it off of the store shelf. 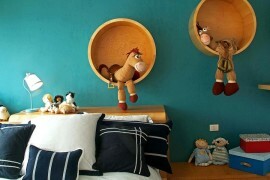 This is even truer in case of gifts fir your little one. 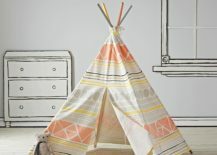 As warmer months start to roll in, now is the perfect time to gift them a wonderful, homemade teepee that is unlike anything else out there. 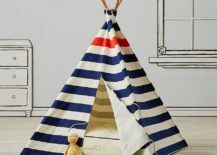 A teepee is definitely one of the easier DIY projects you will undertake and it barely requires a weekend to finish with the right supplies. 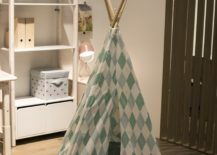 If you are looking for some inspiration, then check out this easy from IKEA or try out the vivacious No Sew Teepee from . 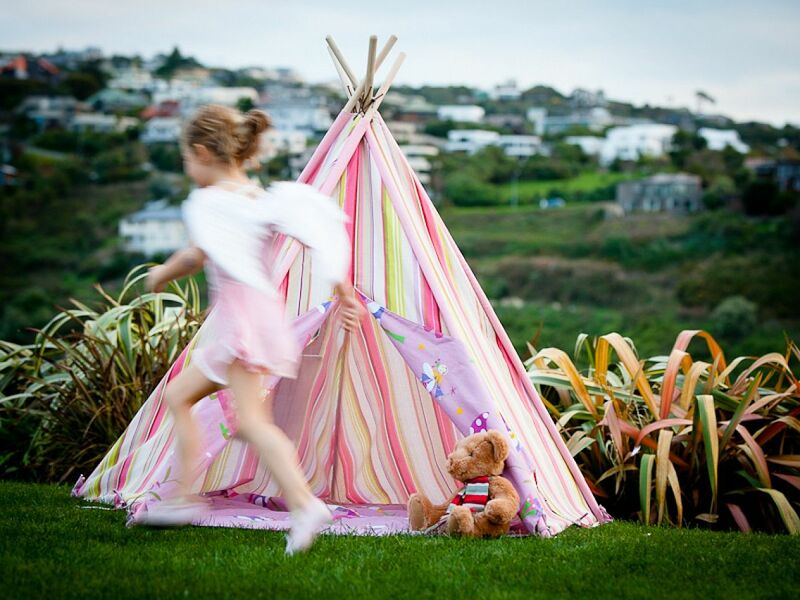 Teepees are not just for playtime alone. 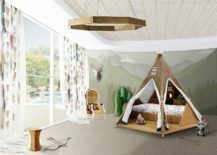 Custom kids’ beds shaped like a teepee trump the more mundane, boring beds and should make bedtime a lot more exciting for the tiny tots. The exquisite not only is spacious enough to hold a bed, but also provides additional storage space underneath with secret compartments. 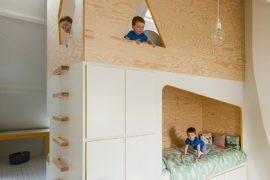 A simpler and space-savvy option comes in the form of the , which does away with the additional frills even while becoming the focal point of the room.